Only till we turn them into your best experiences. What is the fun of doing the predictable every year, isn’t it? The same ‘masala’ for all kinds of ‘curries’ is not The Wanderers way of working. With these unique experiences listed below, breathe life into your next conference, offsite or incentive. When you are dealing with people who are important or integral to the company's values and growth, you have to go the extra mile and create moments that motivates them. Try any of the below and be the talking point in your corporate team! 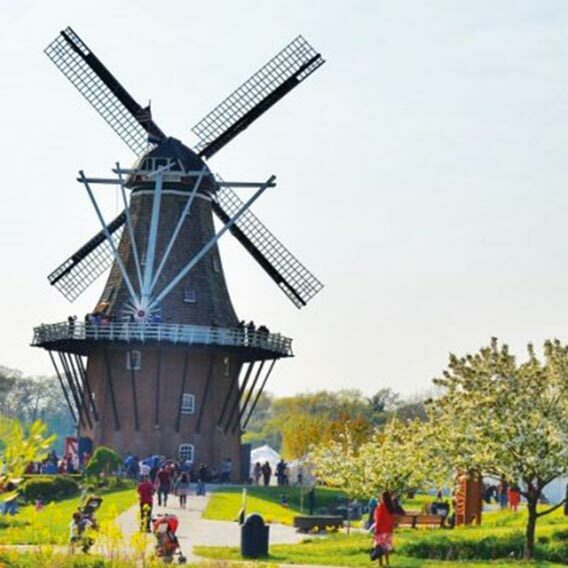 What comes to your mind when you think of Holland? Tulips & windmills! 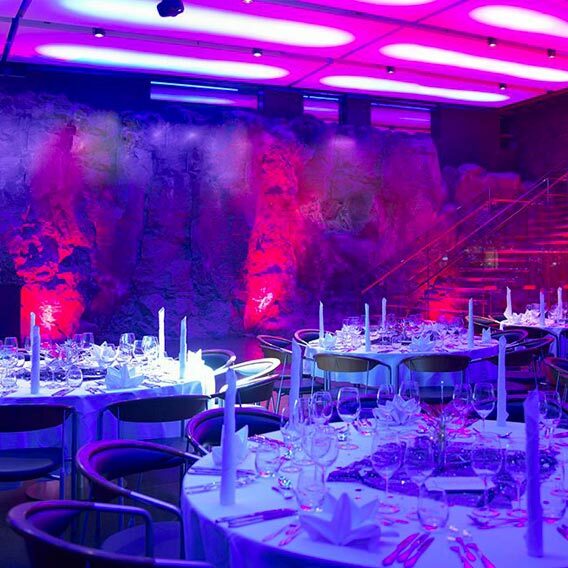 Imagine having your Party or Gala dinner with the backdrop of a floodlit windmill. Live your imagination of Holland! And yes, if you are there in April & May, you will be surrounded by tulips. 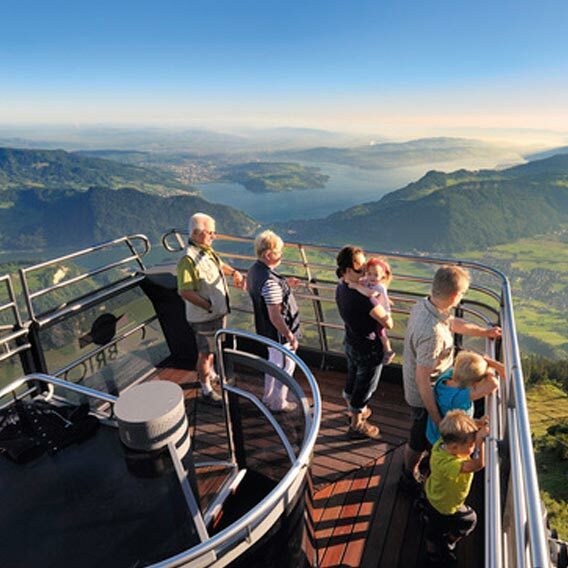 The adventure & fun farm on Lake Zürich, just 30 minutes from Zürich or Zug. Pure nature in the farm shop, party in the event barn, sleep in the straw/ dormitory, or experience nature in the flowers field. A new space for your business events, a unique and fully equipped setting that provides everything you need for success. 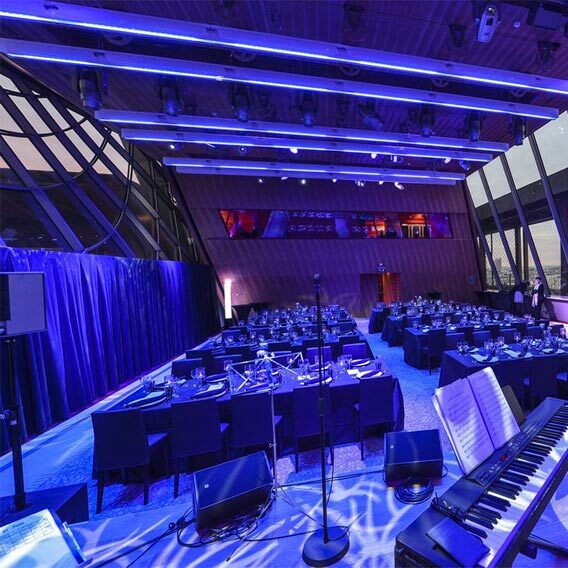 The hall enjoys a location like no other, housed in the monument that symbolises France to the rest of the world, suspended 57 metres above the ground with stunning, unobstructed views of Paris and the city’s most noteworthy sites. Rendered more breath taking still by transparent facades (which can be covered with interior curtains), it can accommodate up to 300 person. You will get a security instruction from us about the stay at tracked vehicles. A short instruction how to drive and to handle the tank will be given after. Then you are ready for the route without many trappings, because you are here to enjoy yourself. 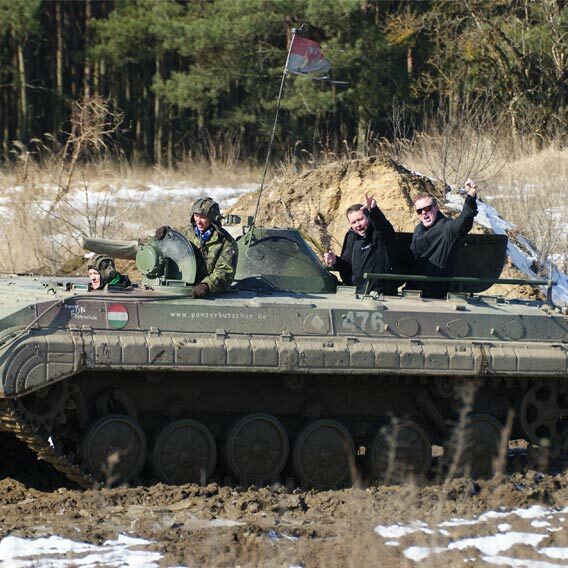 Hold on now to the tank because now it goes full tilt to the fun rounds with us in the terrain. Give a taste of a faux battlefield to your team! Can’t wait to add that extra zing to your official getaways next time? Mail your queries to info@thewanderers.co.in or simply call at +91 22 67023377 right away!